Delivery will be arranged after payment. Customer needs to advise a delivery date (better specify AM/PM) when ordering. If a delivery has been attempted unsuccessfully and requires a second or subsequent delivery to be made (e.g. You have provided us with an incorrect address or no one is home during your selected delivery time and there is no safe place to leave the order) a redelivery fee will apply to the same value as the original delivery fee. 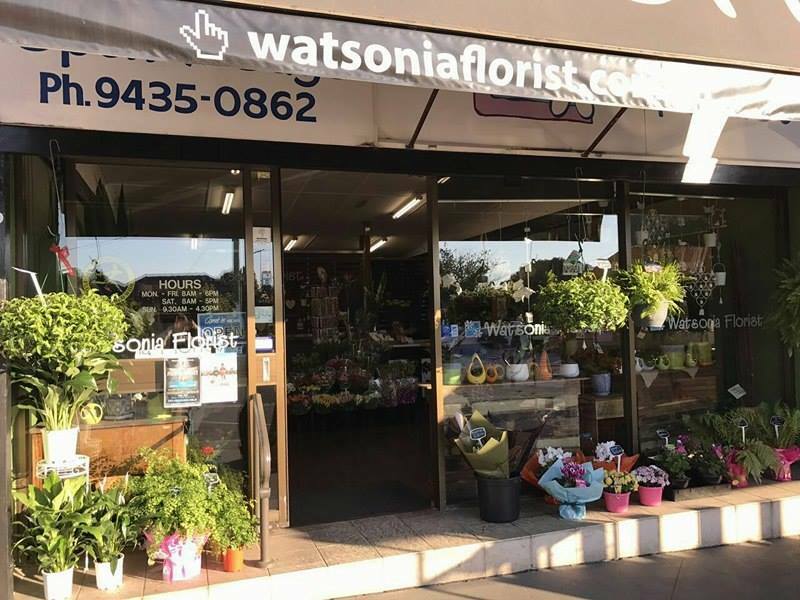 You will be contacted before the arrangement is redelivered and given the option to pick the arrangement up from our store in Watsonia. If Watsonia Florist is in any way responsible for the redelivery, this redelivery fee will not apply. If a security person or concierge is obligated to receive the flowers on the recipients behalf, we cannot accept responsibility for the flowers from this point on. Email confirmation of delivery can be sent upon customer’s request but not a default option. Saturday deliveries must be received by 12:00pm Friday. By using our service on a Saturday you accept the flowers can be left without signature at the recipients address or with the nearest neighbour should the property be inaccessible or be an unsafe location to leave the flowers. We will leave a calling card if the flowers are left with a neighbour. Saturday deliveries are dispatched between 9:00am and 12:00pm, for delivery by 5:00pm.